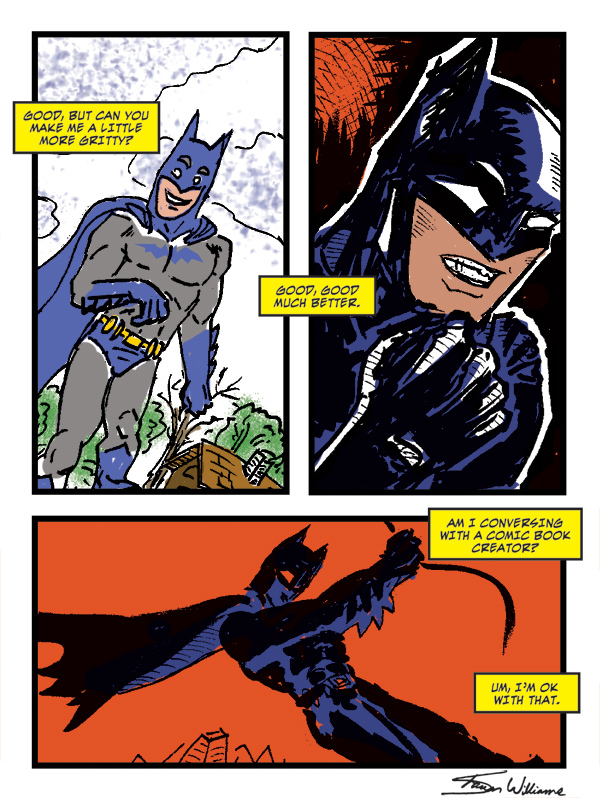 The theme selected for week two-fifty-nine of Operation Graphite will be: Batman. 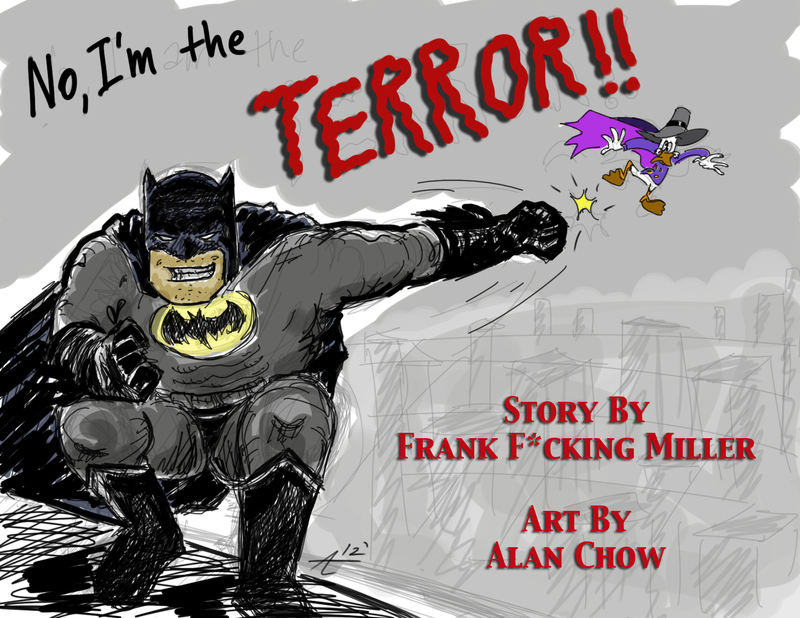 Holy Crap, there is going to be a Ninja Batman Anime! I told my son this, and he seemed insulted by such a mash up. He may want to play as an Iron man / Batman / Flash / Shark-Boy hybrid with Humming bird powers (hyperglycemia? ), but he can’t understand the completely awesome and very logical convergence of bat themed vigilante and a shinobi no mono. The boy is only four years old, and hasn’t basked in the glory of the best batman incarnations, I’ll cut him some slack for now. The penultimate grey op will focus on the Dark Knight. It can be any take on the character from Lego incarnation, a tribute to Adam West, the Nolanverse version, or set in the Edo period. 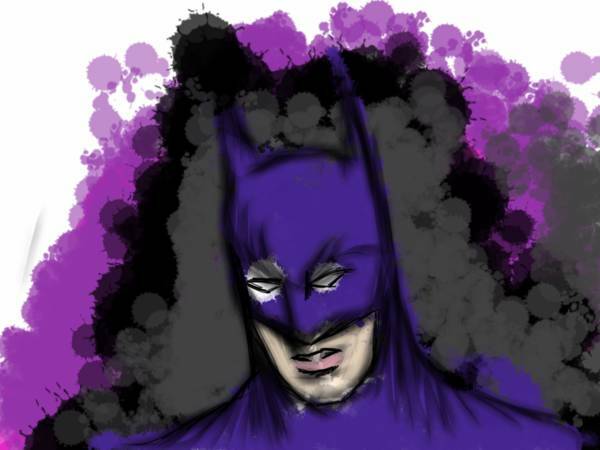 Please submit any drawing or painting, using traditional or digital media, that fits the theme: Batman. 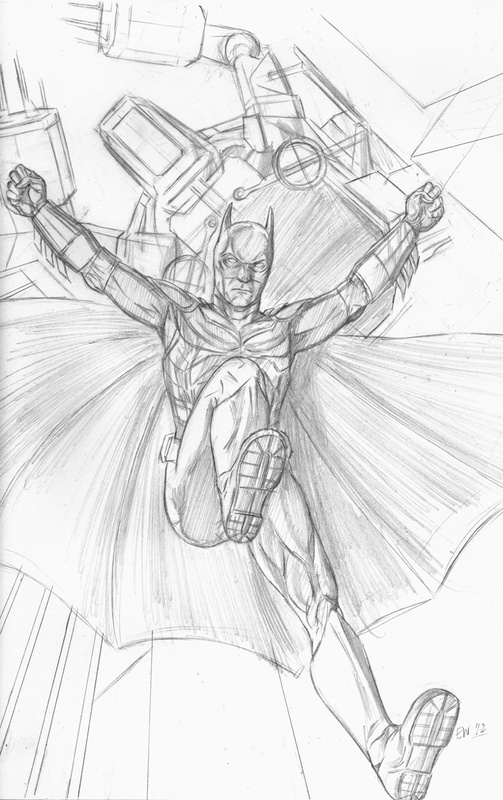 Week two-oh-two of Operation Graphite – theme: Batman v Superman. When the news first hit that Ben Affleck was going to be the new Batman, a wave of disgust and rage hit the internet. My first thought was, “he does have a nice jaw line for the cowl.” I honestly didn’t get why it was such an issue. There are some much worse casting ideas out there, this one was odd, but thought there was also something kind of inspired by the idea. Now, I can’t say if the movie will be good or not, even if I like Affleck as Bruce Wayne. While Cavil makes a great Superman, Man of Steel was a little disappointing. I have my concerns with this next film in that universe, but I’m also really excited to see other Justice Leaguers who’ve never made it to the movies screen before. The theme selected for week two-oh-two of Operation Graphite will be: Batman v Superman. In just a few weeks we will have the grittiest Superman square off against a paranoid, brooding Batman. And later on the next Marvel movie has Cap fighting Iron Man too. Is this an election year or something? So Supes and Bats are going to be beating the crap out of each other. Cue Wonder Woman who will probably be there to smack some sense into those two. The Warner Brothers (and sister, Dot) have been drooling over Marvel’s Cinematic Universe for years. Even with all DC characters under their control, it has taken this long for anything to come close to the Justice League on the big screen. There will be cameos by the Flash, Aquaman and Cyborg, but no one with green in their name. Apparently even mentioning the color green is forbidden. Please submit any drawing or painting, using traditional or digital media, that fits the theme: Batman v Superman. 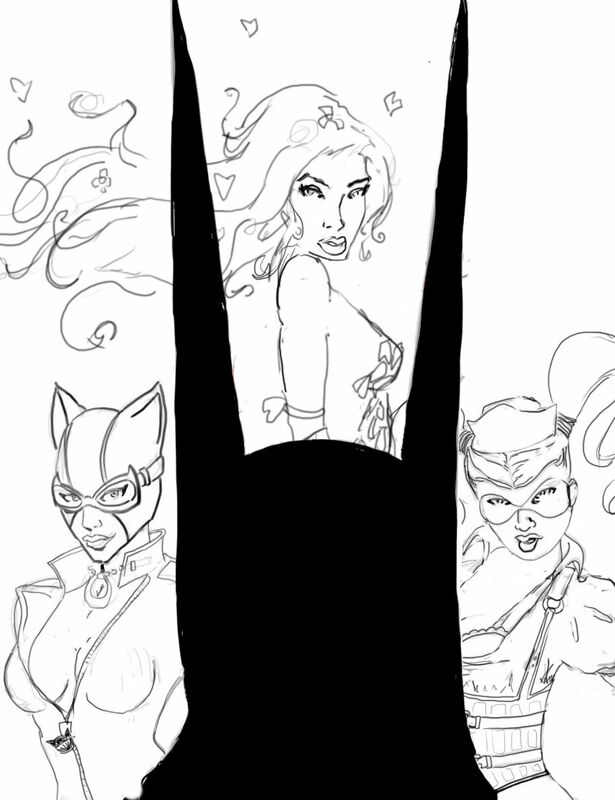 Week one-twenty-eight of Operation Graphite – theme: Batgirl. With a new set of duds, Batgirl is on the case. No longer bound to her wheelchair, only the mental wounds left by the Joker’s bullet remain. I’m sure no one will notice that Barbara Gordon was suddenly healed right around the same time Batgirl returns, I mean, they never figure out Superman is actually Clark Kent with glasses. I’m sure her secret is safe. Shock – Yellow is not a color to wear at night if you intend to hide. The theme selected for week one-twenty-eight of Operation Graphite will be: Batgirl. This is already old news, but Batgirl has a new outfit in the comics. Now, normally this wouldn’t be that big of a deal; lots of major characters get outfit revamps, but this time it was different. This slick and practical outfit has been such a hit with the masses, that fan art inspired by the new duds has flooded the internet. A short snap on cape, chunky boots, and a motor cycle styled jacket makes past costumes look like cheesy gymnastic leotards. Though we are late to this party, it sounded like a fun excuse to visit Gotham again. 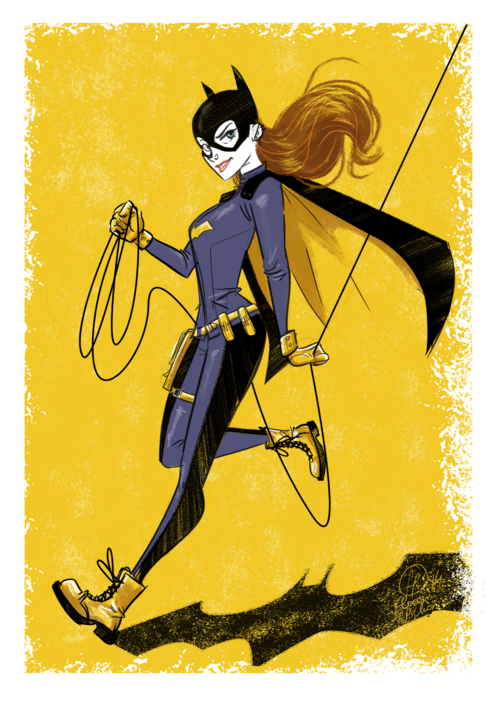 Please submit any drawing or painting, using traditional or digital media, that fits the theme: Batgirl. 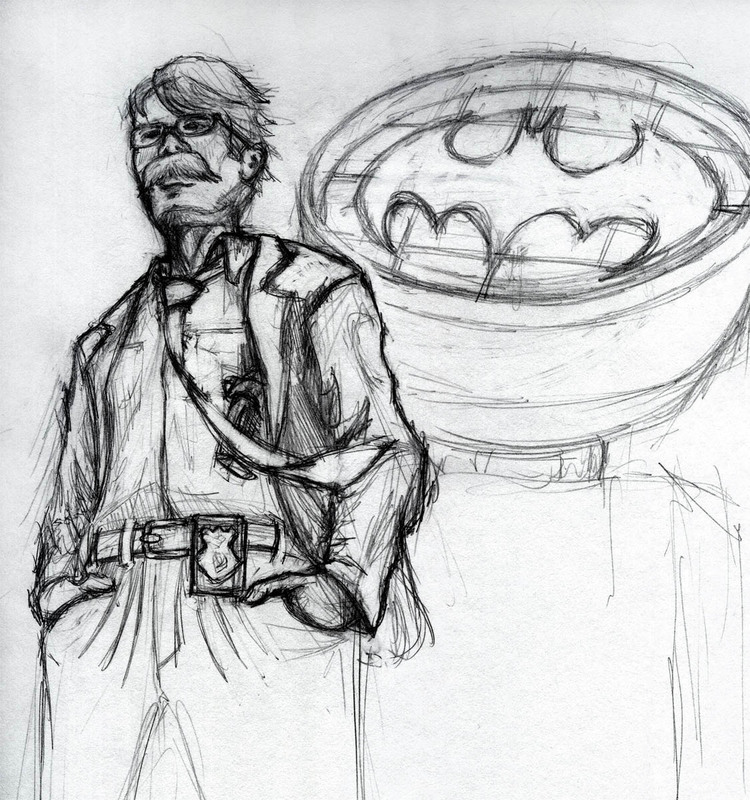 Week seventy eight of Operation Graphite – theme: Gotham City Villains. Maybe the League of Shadows is onto something. Gotham City is a cesspool of crime, corruption and decay. You really think some guy in a cape will help it? Ok, really about two dozen guys and gals with capes, and we’re not even talking about super humans here, you think they could keep Gotham safe? No, that city is a lost cause. Imagine Detroit, not present day Detroit, but Robocop Detroit. Now quadruple the crime and give every psychopath twenty henchmen with matching outfits. No, the only to clean up Gotham is to Nuke it from orbit. It’s the only way to be sure. 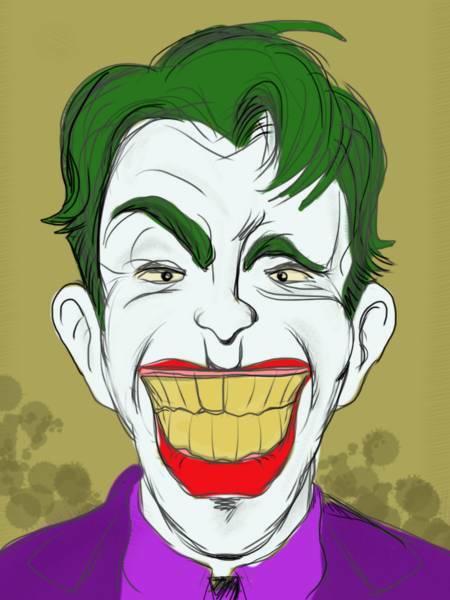 The theme selected for week seventy eight of Operation Graphite will be: Gotham City Villains. In the quest for a crowd pleasing theme for this week’s Grey Op, Batman was the first thing to come to mind. But instead of Batman, how about Batman’s many, many enemies. 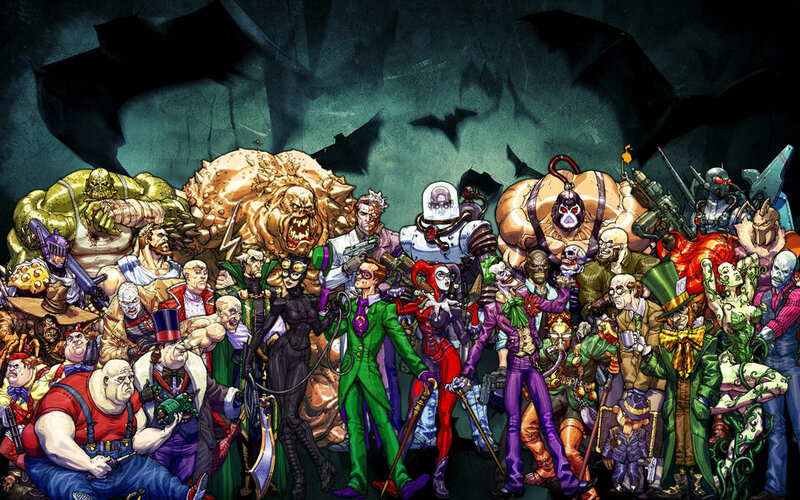 Take your pick out of one of Gotham City’s many Villains. 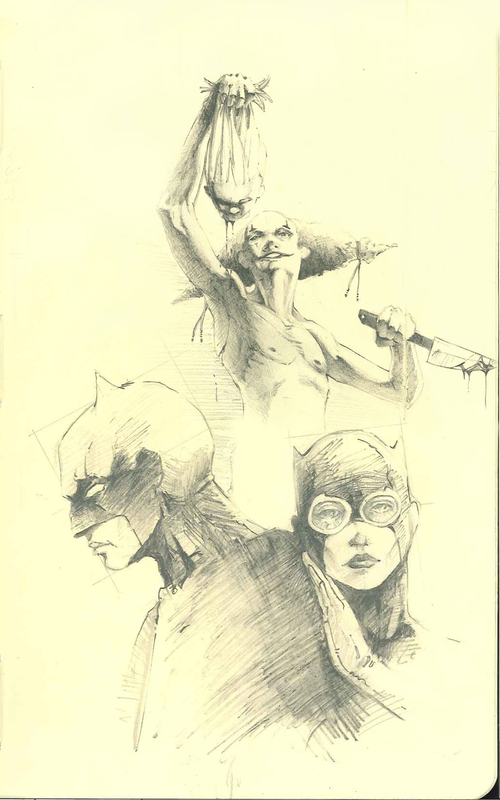 Please submit any drawing or painting, using traditional or digital media, of a Gotham City Villain. All art work is due on Thursday, 8.22.13. Submissions will be published the following Friday, 8.23.13. Week fifty two of Operation Graphite – theme: The New 52. While our dreams of a Justice League movie may be delayed indefinitely, we can maybe breath a sigh of relief that they care enough not to rush it. We will likely see another Batman reboot before we see DC’s greatest heroes together. At least we have [Green] Arrow on TV. The comics will continue to be the inspiration for later films and TV shows. Who knows, maybe someday we’ll see a film where Batman has to face the Court of Owls. The theme selected for week fifty two of Operation Graphite will be: The New 52. Operation Graphite has officially run for an entire year. For week fifty two, it think it would be fitting to celebrate the first year in the trenches by getting back to our comic roots. The New 52 was the most recent revamp for DC comics, one that some hailed and others condemned. Superman lost his underwear, Batgirl was able to walk again, and the Joker cut off his own face. 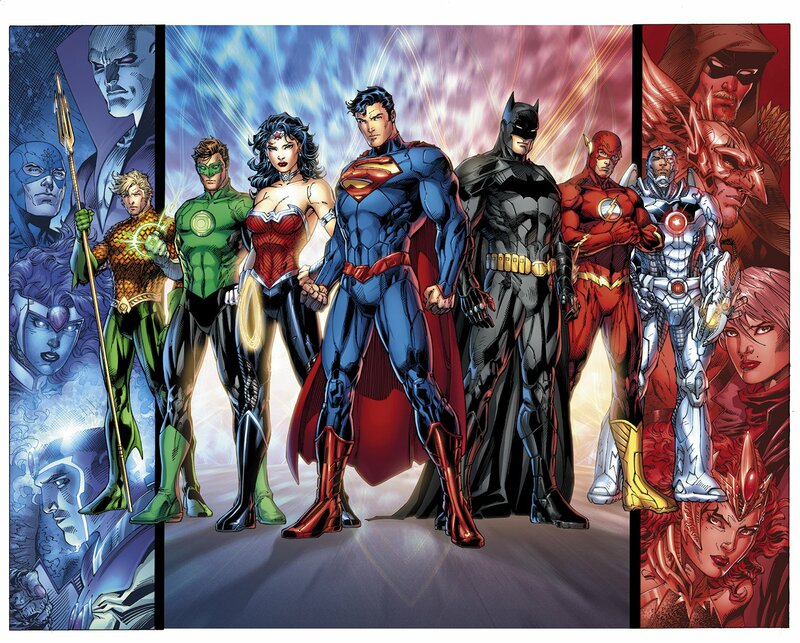 The theme is really DC comics, and I won’t hold you to the revamp versions of any of the characters. The 52 weeks, and new 52 theme was just too good to let slip away. 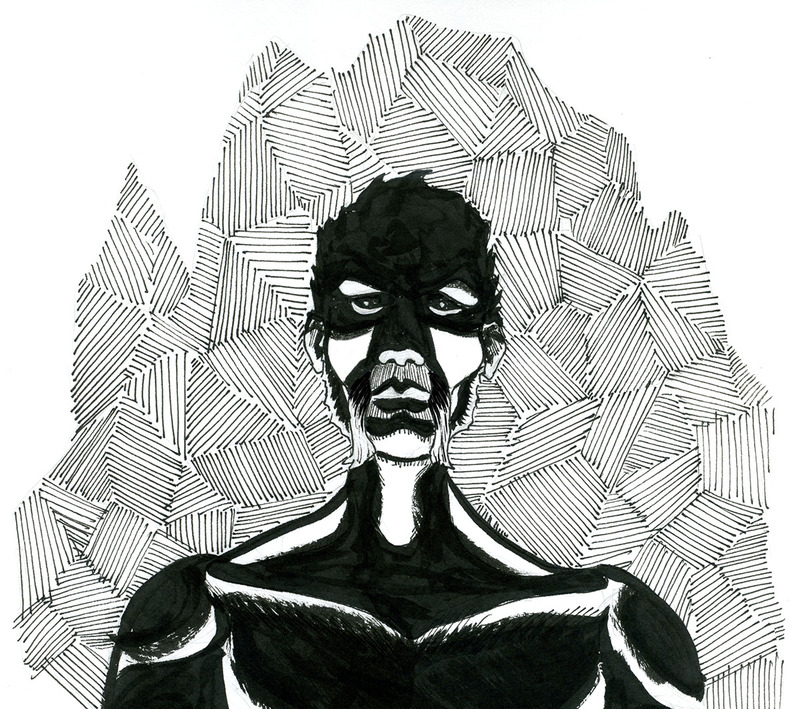 Please submit any drawing or painting, using traditional or digital media, that fits the theme: The New 52. Another strong week, and a few new members to the Corp.